Can you say Blogger addict? Wow oh Wow! 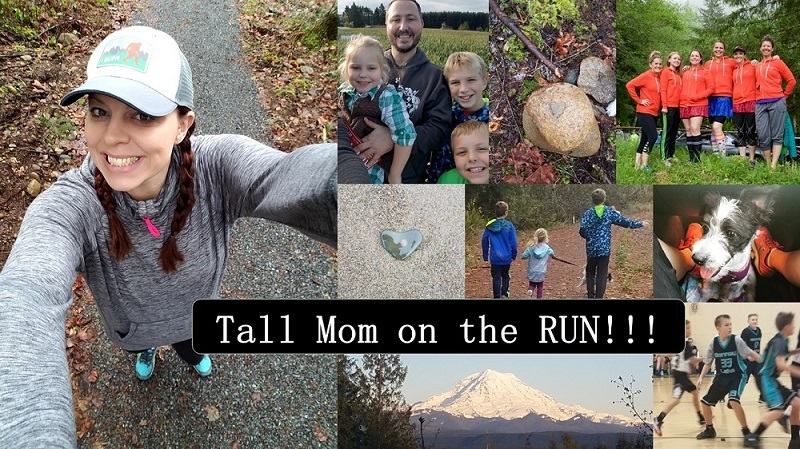 Considering Tall Mom began in March of 2009, that is a whole lot of writing... What I love about having a JOURNAL of my running is I can look back on posts like this one HERE. No comments, a post about my first week of training for my first Marathon, although at the time I was not fully convinced that I was training for a Marathon. Or a post HERE, where I talk about Time and Balance. As my 500th post approached I had grand ideas about lists, giveaways, etc... But then something happened... John Wooden passed away. If you don't know who John Wooden is click HERE. A successful basketball coach, loving husband and amazing man, he passed at the age of 99. I printed one of his quotes on a piece of cream paper and put in an Ikea frame my first week of college. I may not be the fastest, strongest, smartest, most coordinated person around... but darn it if I did not give everything I had to school, sports, friendships and life. On days when I felt like I was not good enough I would read that quote and it would remind me that to be my best I needed to focus on what I CAN DO. Sitting with Muscle Man he was talking about an interview with John Wooden where he spoke of the love of his life, his wife who passed in 1985. She died on the 21st of the month and every 21st of the month since he has written her a love letter. Go HERE for the interview, you WILL NOT be disappointed. He believes that the two most important things are LOVE and BALANCE. I believe that through this blog and my running I have found both. I LOVE to run but I also know that I cannot let it overtake everything. I have to balance my time and energy, leaving enough to give to being a Wife and Mother. After I cross the Finish Line on June 26th I will start a new journey for a few months....no Marathon training!!! No I will not give up on my running, I may actually run more often, but fewer miles. I will replace training with FUN, LOVE, BALANCE.. Spending more miles with Muscle Man, my sister (I hope), friends and others who want to join me on my journey. Signing up and running races to people watch and enjoy the journey. I will hunt down PR's, my competetive side will not go away, but with BALANCE. OK cheesy.... So you did not think I was going to let Post 500 pass without something for YOU, my amazing readers. This week with be GIVEAWAY week!!! Great Post! I love all the quotes and can't wait to read the interview later. Happy Birthday to your dad! Congrats on your 500th post. Thanks for introducing me to John Wooden. I'm going to post some of his quotes around the house. I thought you meant post 500 miles... But you are probably well past 500. Great job and AWESOME post today. Wow...500! Kudos! I appreciate the John Wooden quotes and really like the one about character vs. reputation. I've really enjoyed taking it a little easier this year and chasing my short distance PR's. It fits in nicely with my "Mom" schedule as I can wake up early and put in an 5-8 miler before my kiddos wake up. Balance truly is key. Good luck with marathon #3! Happy Birthday to your Dad and happy 500th post!! I was sad to see that John Wooden died. We used to read out of his book before every basketball game. He was such an inspirational man! Those are awesome quotes. Thanks for sharing! your simply amazing Mel....keep on keeping on! Wooden certainly is a legend! Those quotes are great- came a week early; that is what MBE is all about next week! "Twinge of crazy" ... I like it! Awesome 500th post! Thanks for sharing a little piece of John Wooden - he sounds like quite a guy who left a great mark on the world. 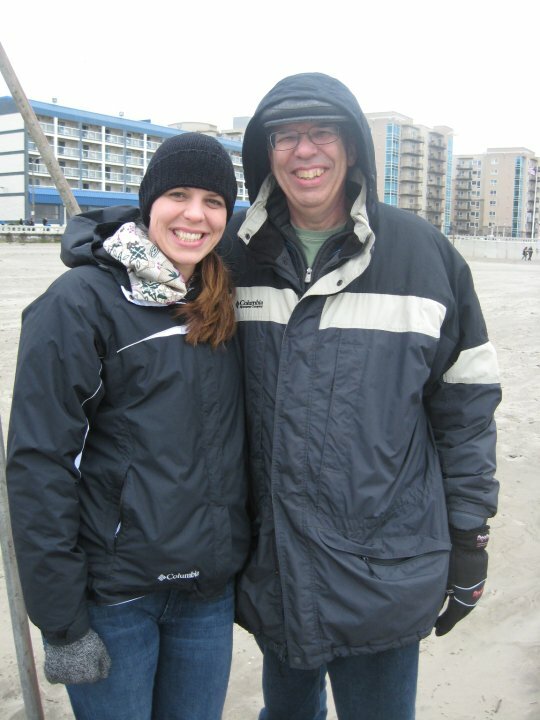 Also, Happy Birthday to Tall Dad!!! Congrats on 500 posts!! Happy birthday to your dad!! And those quotes are just what I needed...THANKS! Great post for number 500! I hadn't heard of John Wooden, but I have heard a number of those quotes. He sounds like a pretty amazing coach! those are great quotes! Congrats on 500, and marathon #3! Oh, and happy birthday to your dad too!! Happy 500 posts. I love the John Wooden quotes. They are great. Have a great week. congrats on 500 and happy birthday to your daddy! and whoooo congrats on 500!! Congrats on 500 posts! And for having the end of marathon training in your sight! Happy Birthday to Tall Dad! Congrats on the 500th post!! And it was a good one - thanks for the Wooden quotes! Definitely want to use a couple for my Motivation Monday posts! Congrats on 500! Love this post. Congrats on reaching 500! And thanks for the main quote - it's perfect for me as I'm starting this week to train for my first marathon. Can't wait to hear about all of your future adventures! I'm a great admirer of John Wooden. I grew up in So. Cal and UCLA basketball was one of those things I grew up with. My dad once ran into John Wooden and asked him to go to breakfast with him. He AGREED!!! My dad is crazy but what an incredible man to agree to breakfast with a stranger. He was an incredible man of faith and dedication. What an inspiration!! Congrats on your 500th post. Congratulations on 500 posts!! That's great! Happy Birthday Day to Tall Dad. You have touched a lot of lives with you 500 posts! Thanks for sharing a little slice with me. You will be super busy with a week of giveaways. Have fun with it! Happy Birthday to the Tall Dad and congrats on 500 posts girly!!! Congrats on 500! And happy birthday Tall Grandpa! Happy birthday to your dad and congratulations on your 500th post! I loved the quotes you posted. The story about his wife is precious. JW sounds like an amazing guy! Congrats on the 500 AMAZING posts and all of your success! It's so wonderful that you have so many people in "real" life and bloggy life to join you on your journey and support you! Congrats on all of it! I love all of those quotes too...so inspirational. I am fairly new to the blogging world and can't agree with you more about how amazing and supportive this running community is. Good luck with the upcoming marathon! So glad to have found your blog. Thanks for the John Wooden quotes. I was a basketball player in my former life and truly believe his teachings have helped shape my actions in life. Yay for 500! I hope that I can keep up and make it that far. The quotes were great and will inspire me through the week. I am training for my first half and this is my taper week. I am looking forward to just having some short fun runs for awhile too. CONGRATS!! Awesome quotes and a great post. Congrats on the 500 mark! I just reached 100 myself today :) Enjoy your time off from training. I just took three months off and it was divine. And happy BDay to Tall Dad!! I like that they have a spray sunscreen, and I love the idea of the face stick...so cool! I haven't been doing much to protect my skin at this point...with marathon training starting next week, it would be great to have something to help protect me from the sun...I would love to win!!! Congrats on your 500th post ... and Happy Birthday to your dad! Oh, and love the quotes.